I hope you are all feeling loved and showing huge love right back! If you would like to join in the sounding group I am leading in honor of World Sound Healing Day but cannot be with us in person in LA, this track is my Valentine’s gift to you! It first guides you into the space from which to sound. Then there is approx 20 minutes of sounding, then three minutes of silence and finally three chimes to bring you back to your current time and space. Use it to tune into our vibration and ‘AH’ along wherever you are Tuesday at 12pm your local time or 12pm LA local time- or of course, anytime throughout the day. Thank you for displaying such a huge and beautiful array of creativity, being a fountain of knowledge and a truly compassionate and light-filled community. I have gained so much through our interactions and I love my ‘online pen-pals’! The depth of Truth you speak of and the place of Truth you speak from is inspiring. There have been many times where I have found solace in your words. I see in you kindred spirits; sisters and brothers from another lifetime. Your words and getting to follow your journeys is such an incredible gift and I thank you for it. May your year and beyond be filled with love, joy and deep blessings. I look forward to continuing to follow your journeys and hear more of your precious thoughts. I truly hope there are many in your life showing you huge love today and every day, know that I am beaming it your way too. Wishing you all a beautiful, love-filled day! Please also feel free to download the track and use it as a support in your sounding or a track for relaxation at any time of the year. If you post it online or pass it on to anyone, please just give link back/name credit. Thank you! I will be back later to read and comment further upon your sound healing post..
As Today is also World Sound Healing Day.. I hope you go listen to her lovely soundcloud AH sound vibration contribution. And make yourselves known to her..
Much love to each and every one of you.. Welcome also to all new followers, I am amazed at how many have joined Dreamwalker's Sanctuary this year.. So Please don’t be shy I would love to hear from you. Enjoy your day.. I know I will..
Beautiful sounds and tones for healing and centering. Thank you Laura. Thank you for listening Brad. 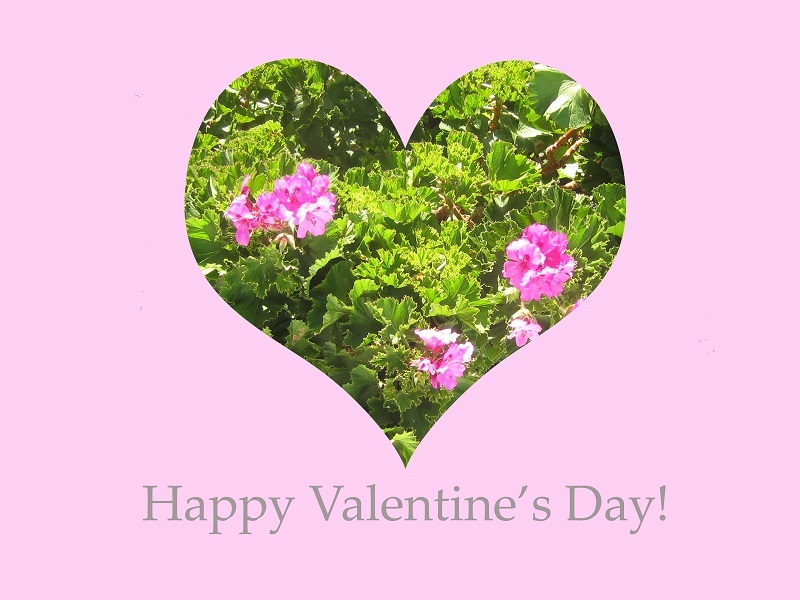 Hope you had a beautiful, love-filled day! 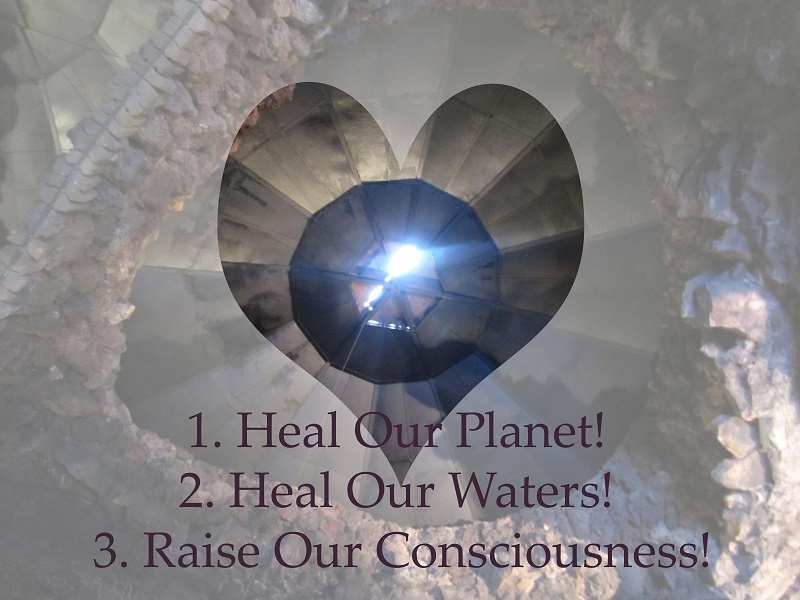 This entry was posted on February 14, 2017 by laura kilty in Inspiration, Music, Thoughts and tagged AH, Community, compassion, Earth, Energy, Gift, gratitude, Happy Valentine's Day, Healing, inspiration, love, LuminouSounds, meditation, No DAPL, Peace, Penpals, Relaxation, sound healing, Sounding, Toning, Trust, Unite in Voice, Unite the Light, Wisdom, World Sound Healing Day.